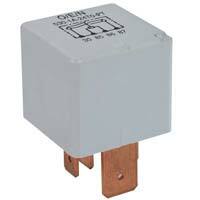 We are a reputed Manufacturer and Supplier of Heavy Duty Relay from Kerala, India. 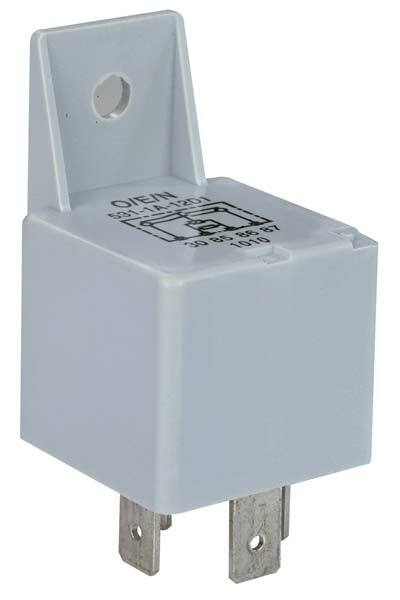 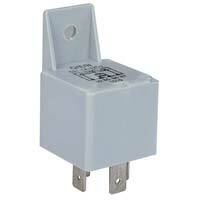 The Heavy Duty Relay offered by us has garnered appreciation for its compact design, efficient operation and requirement of less maintenance. 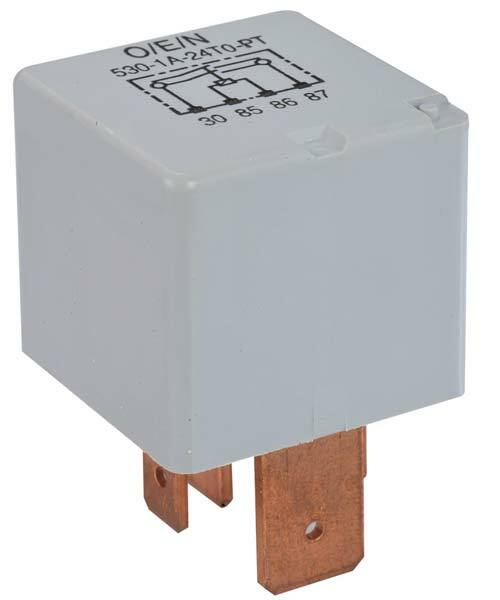 We are offering both Heavy Duty Relay (Series 53) and Heavy Duty Relay (Series 53 PT) to customers across the country at highly affordable prices.